SAVE UP TO 33% OFF THE RRP PRICE! 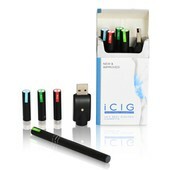 Say goodbye to smoking and hello to safe electric cigarettes with the i200 Black Electronic Cigarette Starter Kit! 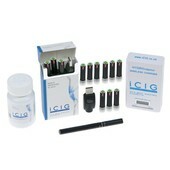 This kit contains everything you need to start enjoying the benefits of e-cigarettes. It makes it easy to replace all your traditional cigarettes and cut down at your own pace. The i200 Black Electronic Cigarette Kit contains a smokeless cigarette and all the necessary accessories, including a wireless charger. The cigarette works by producing smoke-free nicotine water vapour, which gives you a satisfying hit without the harmful effects of traditional smoking. It replaces your traditional cigarette and makes it easy to cut down further. 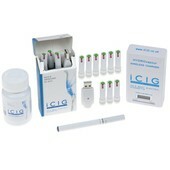 This starter kit is designed for people that smoke 10 to 20 cigarettes per day. 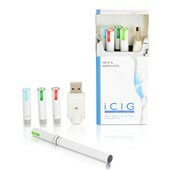 It allows you to replace all your traditional cigarettes with harmless electric cigarettes and then cut down from there. 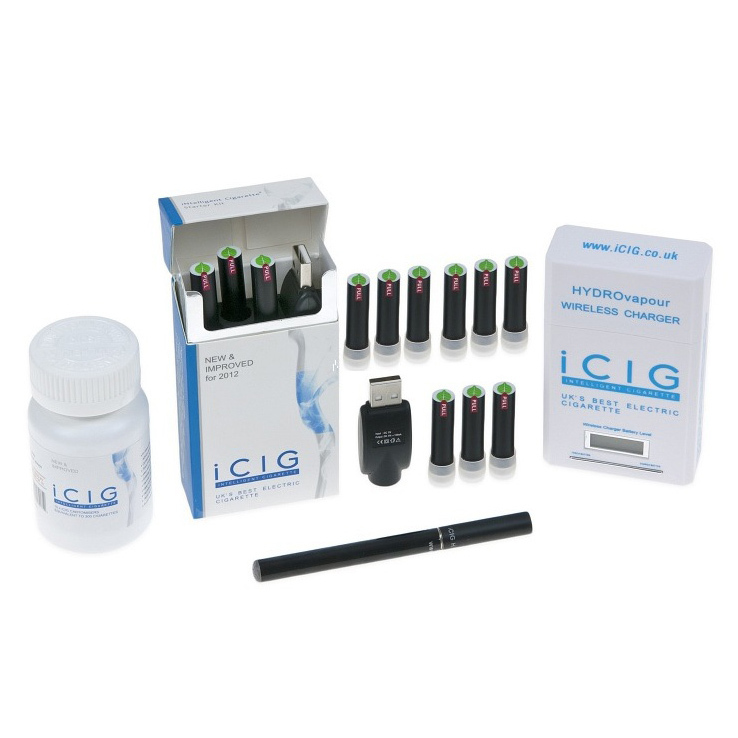 Simple and easy to use, this starter kit allows you to make an easy transition, without the stress and difficulty associated with giving up smoking. First Class (Recorded Delivery) delivery for this item is £3.50.